Since I am in the newborn stages of my blog, I feel I should make the following disclaimer: I am not a good cook. I am fortunate enough to be married to a man who is a fabulous cook. However, I do have some favorite recipes that I prepare with a fair amount of success, and occasionally I will share them here. This pasta salad is so easy to prepare and is a delicious Spring dish. Combine salad ingredients in large bowl. Pour dressing over and toss well. Let chill a while in the fridge. Garnish with dill sprigs. This looks wonderful! I plan to try it! 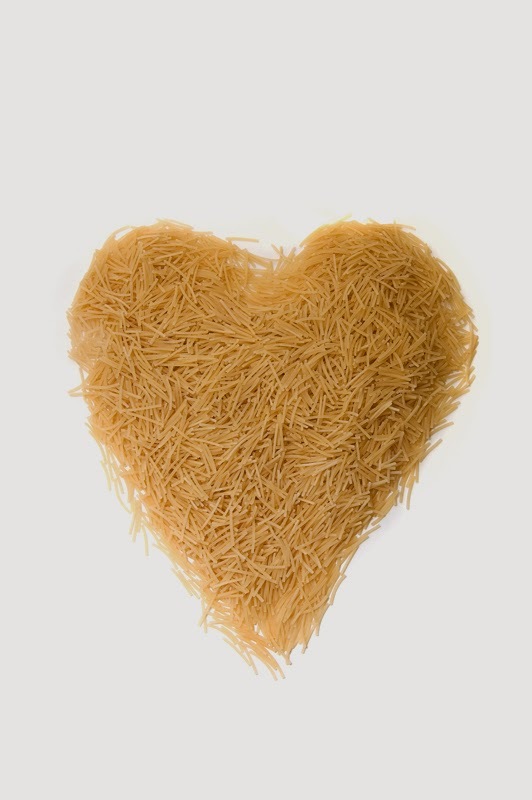 THe first time I ever heard of orzo was when a baby-sitter gave some to my daughter (then a toddler) and she wanted me to learn how to make it too! Spring was on my mind and mentioned on my blog today too - but it was because our weather was anything but warm! Thank you...it is really yummy. Heading over to read your blog now. I'm passing the Liebster Award along to you!! Thank you so much for the thumbs up! I really do appreciate it. Hi Lana! I've nominated you for a Liebster Award! Thank you so much! I appreciate the thumbs up! Sounds delicious, glad I stopped by from Inspiration Monday. Welcome to Blogland...I hope it is a good experience for you. Sounds delicious! Thanks for sharing at Inspiration Monday!